There are so many songs that resurface in my life as particular situations arise. When I was 16 and got dumped by my first boyfriend the last track on the Rolling Stones album 'Black and Blue' called 'Memory Motel' was on repeat for months, in fact I think it's still the most played song in my whole iTunes. Must be something to do with Mick Jagger's lips. Anyway there was also 'Last Goodbye' by Jeff Buckley and 'Round Here' by the Counting Crows. I often think I vaguely enjoyed wallowing in my own pity. NEVERTHELESS. This playlist gets bigger and bigger with every romantic encounter that begins with elation and revelation and ends with disappointment (all of them). 'Memory Motel' remains poignant but others like The Beatles 'Rocky Raccoon' and Elliott Smith's 'Fond Farewell' and Bob Dylan's 'Visions of Johanna' among many more are slowly forging a place in my head and heart and iTunes most played. I'll have to burn them all to a CD for a day of wallowing. 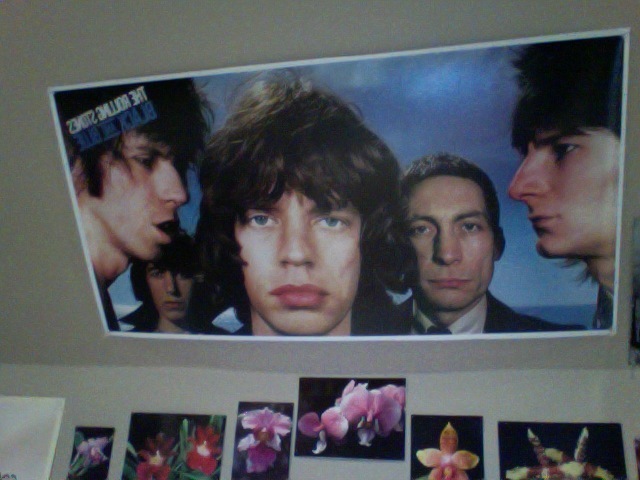 Anyway speaking of Mick Jagger (I think we were...) Above is the poster that's been above my bed for a long time now. It's really big and I see Mick Jagger looking down on me when I wake up in the morning. While this does seem weird I'm not a freak I promise really. It's time for bed. Goodnight Mick. wallowing in the pity, mmmmmm. one of my most favourite activities indeed. Jeff Buckley is absolutely incredible. Your poster is great too! 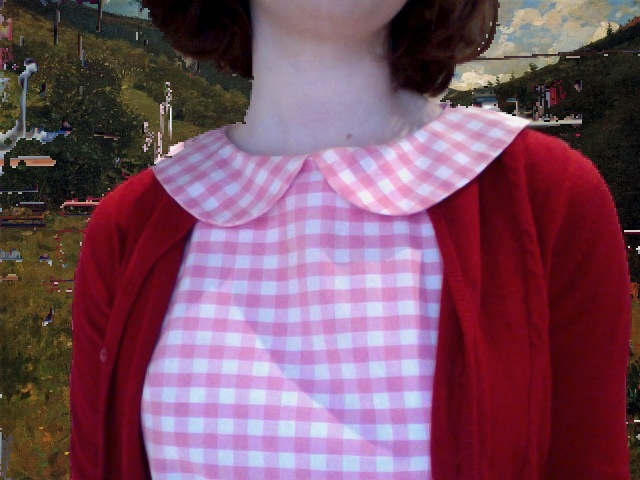 I really love 'Lover you should have come over', especially," A kingdom for a kiss upon her shoulder"